Fabrizio Sala is Lombardy Vice-President and Minister for Research, Innovation, University, Export and Internationalization. Mr Sala was elected Mayor of the Municipality of Misinto (Monza and Brianza - Italy), position that he hold from 1999 to 2009. Afterwards, he was appointed Councillor for the Environment at the Monza and Brianza Provincial Administration, before being elected Vice-President of NEREUS (Network of European Regions Using Space Technologies). Joost van den Akker is Limburg Regional Minister for Economic Affairs and Knowledge Infrastructure (second deputy King’s Commissioner). Previously he served as a Member of the Limburg Provincial Executive and as a Lecturer in European Studies at Zuyd University of Applied Sciences. He conducted a PhD in political science at the University of Twente and is a laureate of the NWO (Netherlands Organisation for Scientific Research), Doctoral Grant for Teachers. The portfolio of Van den Akker includes a number of voluntary positions in advisory boards and committees, including the ETC consultation platform and the Brainport 2020 Network Board. Karl-Uwe Bütof is Head of Department “Innovations and Markets” Ministry of Economic Affairs, Innovation, Digitalization and Energy of the State of North Rhine-Westphalia. 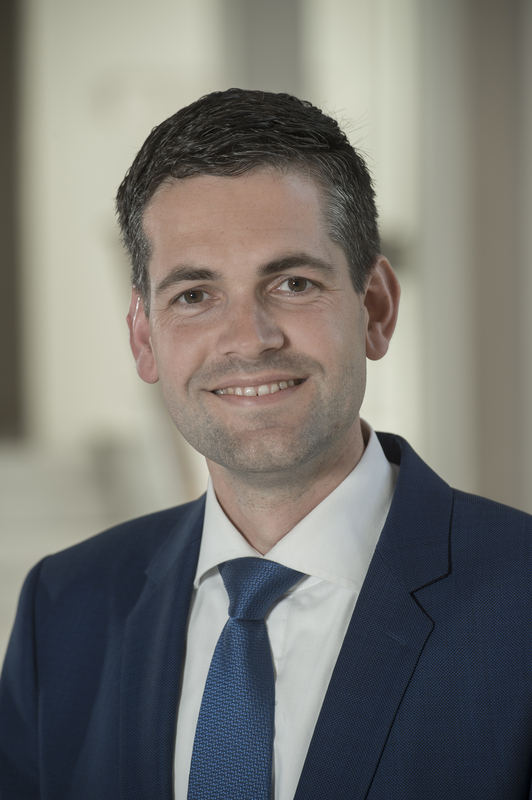 In his long career within the administration of North Rhine-Westphalia, Mr Bütof has been press spokesman for the Government’s President, Head of Europe Section, and Head of several Departments within the Ministry of Constructions and the Ministry of Economic Affairs. Daniel Collet is Inspector General for the Competitiveness and Innovation Department of the Directorate-General for Economy, Employment and Research Public Service of Wallonia. 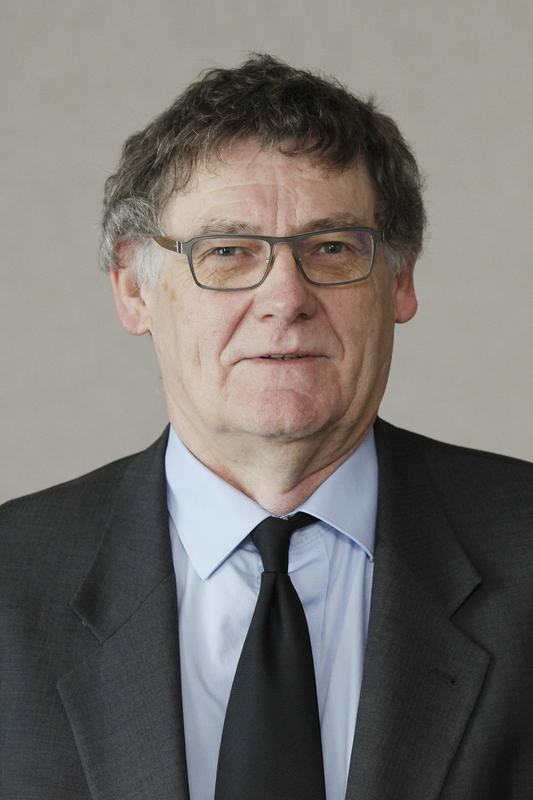 For over 30 years, Mr Collet has been an expert on European policies and recovery strategy in the Walloon regional administration. 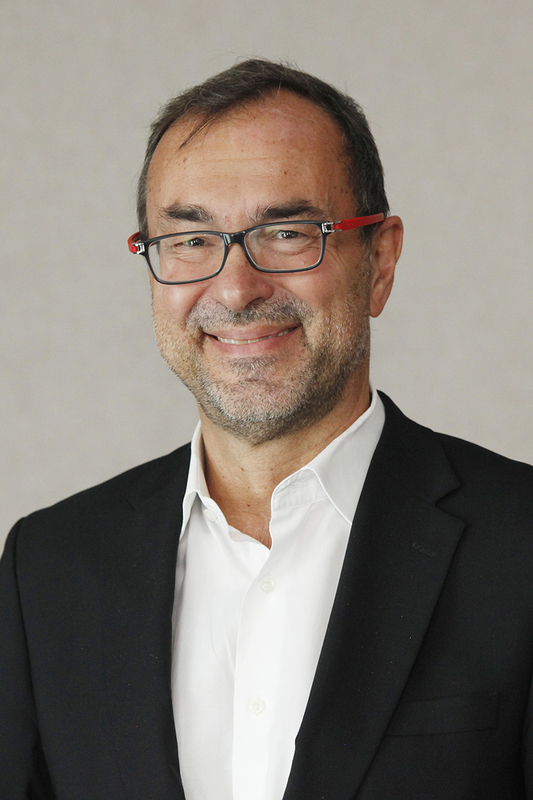 He represents Wallonia in different Working groups and monitoring Committees at Federal and European level regarding European industrial policies, state aids and innovation policies. 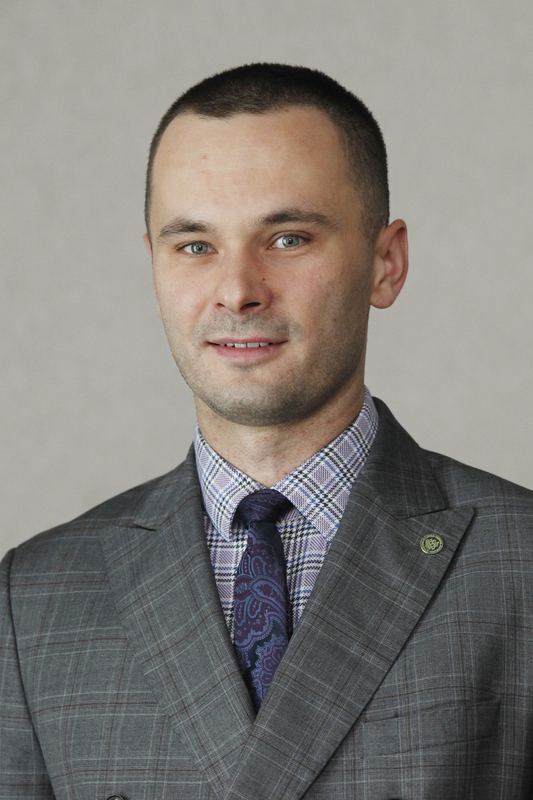 Marcin Wajda is Director of the Department of Regional Development and European Funds, in Marshal’s Office of the Mazowieckie Voivodeship in Warsaw. Previously, he was part of the Lubuski Regional Operational Programme Monitoring Department, in the Marshal’s Office of the Lubuskie Voivodeship in Zielona Gora. Mr Wajda also holds a PhD in Economic Studies, has several publications and is a Lecturer in the Collegium of Socio-Economics of SGH Warsaw School of Economics. Jaroslav Komínek is Deputy Governor of the Ústí Region for Transport and Road Management. All his professional life he is actively engaged in the field of logistics of transport of people and material. 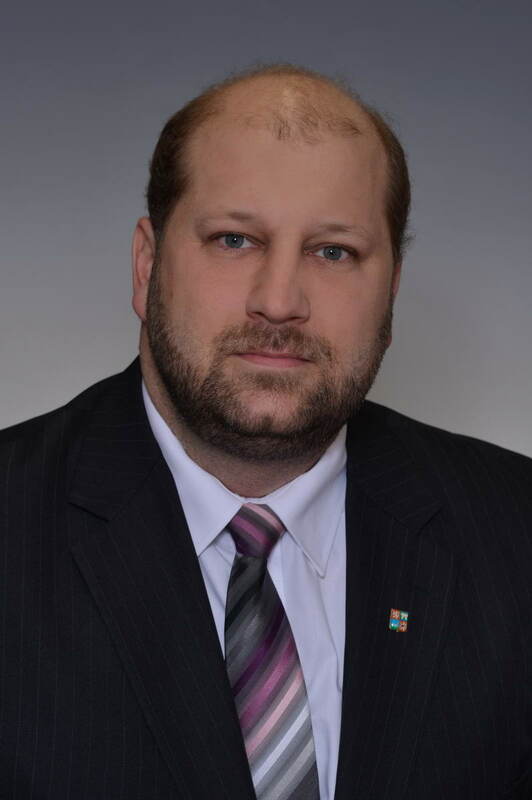 He is also currently a member of the Chomutov City Council and serves as Chairman of the Chomutov and Jirkov Public Transit Company. He was elected an Executive Board Member of ECRN in 2018.